The K-index, and by extension the Planetary K-index, are used to characterize the magnitude of geomagnetic storms. Kp is an excellent indicator of disturbances in the Earth's magnetic field and is used by SWPC to decide whether geomagnetic alerts and warnings need to be issued for users who are affected by these disturbances. 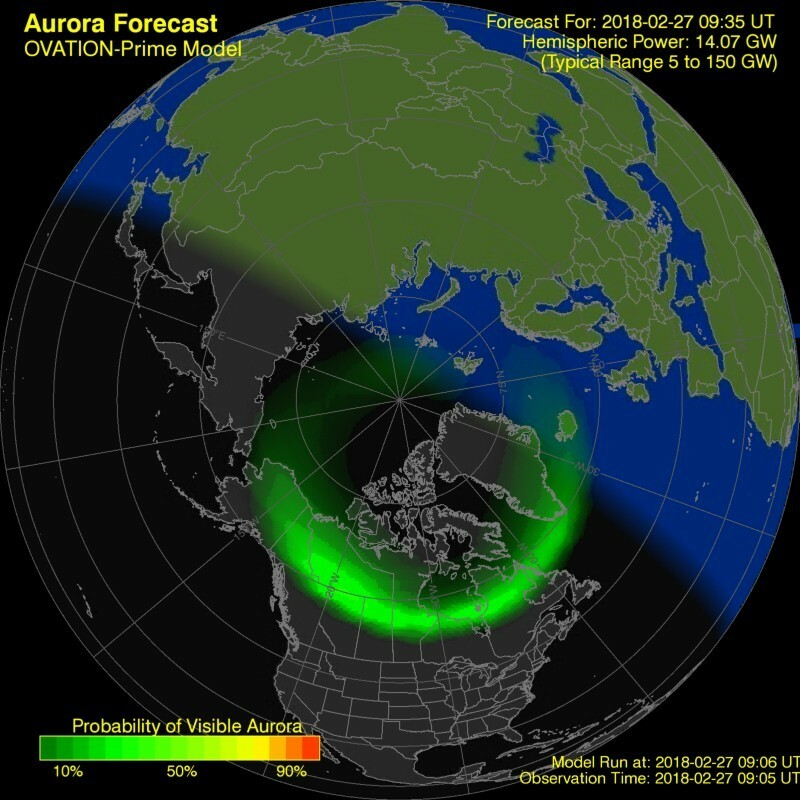 A G1-class geomagnetic storm is underway as our planet enters a fast-moving stream of solar wind which is bombarding the Earth's magnetosphere which was ejected from a coronal hole on our Sun last Saturday. According to Spaceweather.com, the solar wind is flowing from a canyon-shaped hole in the sun's atmosphere spewing a stream wide enough to engulf Earth for another 24+ hours. Arctic sky watchers should remain alert for auroras. Three days ago the enormous canyon-like hole (coronal hole) opened up in the Sun's atmosphere, since then three major quakes have struck Papua New Guinea and another rocking Indonesia, all four quakes where along the volatile Ring of Fire. So far this year 22 major earthquakes have been recorded on our planet, 21 of them have occurred during coronal activity on the Sun and 18 of them has been around the very volatile Pacific Ring Of Fire. The solar wind is flowing from a canyon-shaped hole in the sun's atmosphere spewing a stream wide enough to engulf Earth for another 24+ hours. Arctic sky watchers should remain alert for auroras through Feb. 28th. 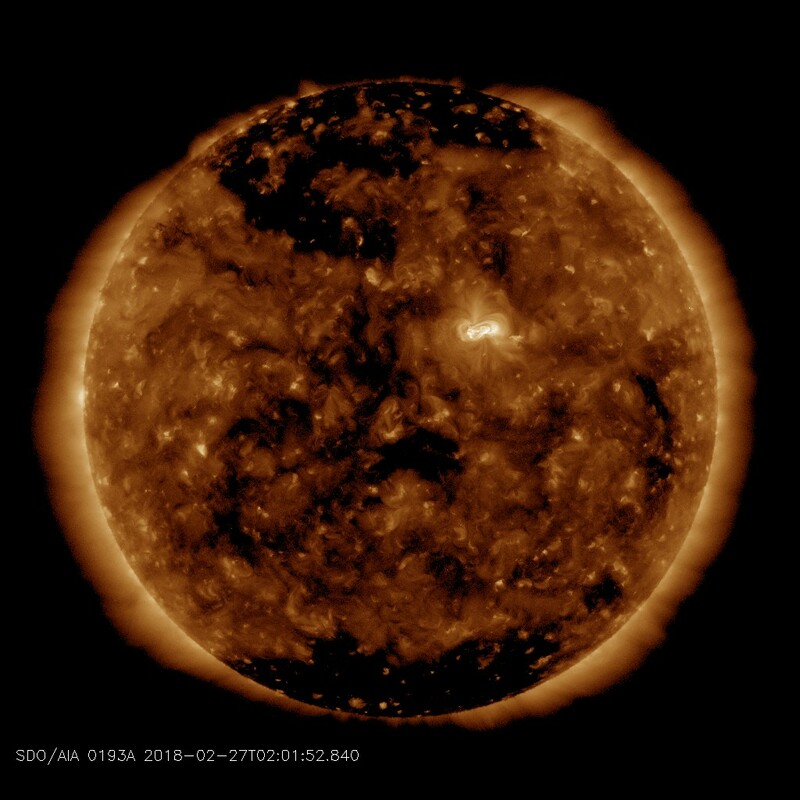 However, the large coronal hole is turning away from Earth and weakening.